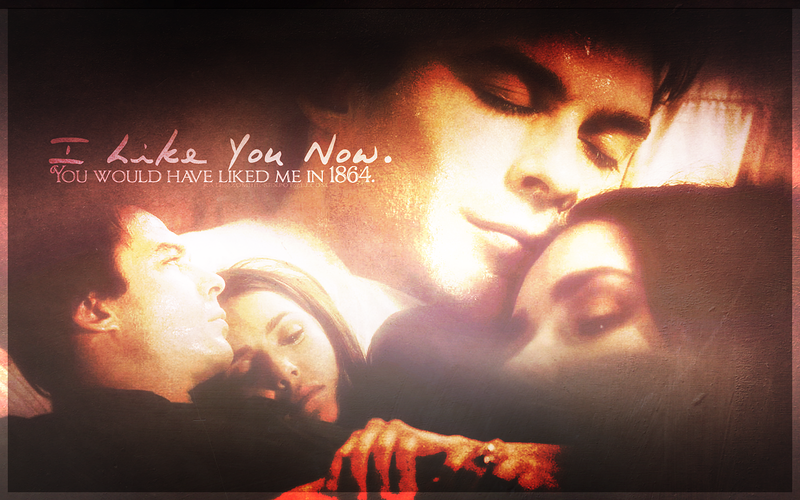 Damon&Elena :). . HD Wallpaper and background images in the Damon & Elena club tagged: the vampire diaries season 2 damon salvatore elena gilbert. 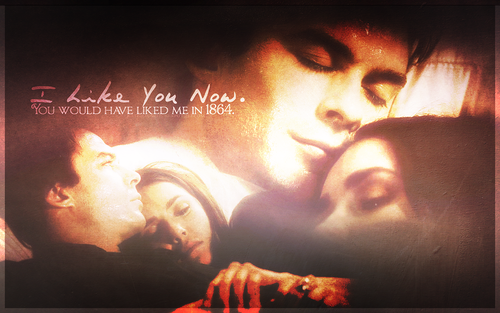 This Damon & Elena wallpaper might contain fire, flames, inferno, fire, anime, comic book, manga, and cartoon.